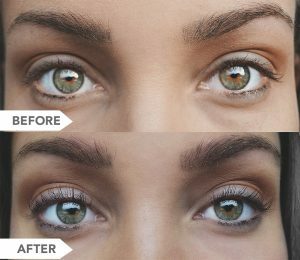 Natural eyelash growth that gives you Longer, Fuller Eyelashes! Safe, Effective & used by thousands worldwide. BIOLUMA’s advanced growth formula contains a variety of herbs and antioxidants that safely nourish, regenerate and increase the growth of eyelashes. 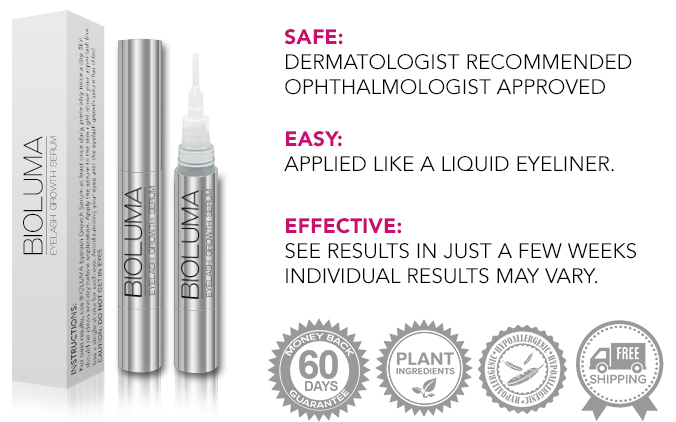 Prepared in a FDA certified and GMP compliant facility, BIOLUMA Eyelash Growth Serum has been proven to grow thicker, longer lashes. Natural Stunning Lashes are UNFORGETTABLE!! 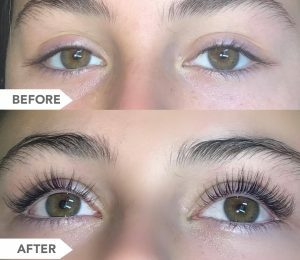 You can now have the most dazzling lashes people remember you by, at every wedding, party or social event you go to. My skin is extremely sensitive, especially around the eyes. I’m so glad I came across this product. It’s so gentle on the skin, easy to apply and best of all, IT WORKS!!. Thank you BIOLUMA for making a natural eyelash serum! I started seeing results in 3 weeks after applying BIOLUMA. Now, 3 months in, my eyelashes have doubled in length. I even apply it on my eyebrows. HIGHLY Recommend this product to all my friends! I love this product. I tried a lot of eyelash serums. I was looking for something natural and no harsh chemicals. I didn’t see any results for the first 7-8 weeks but I’m glad I stuck with it because the results were fast right after that. I’m scared to apply chemical based products to my eyes. This is natural and works amazing! LOVE IT! 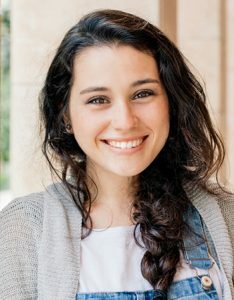 I started seeing results in 6 weeks after applying BIOLUMA. Now, 4 months in, my eyelashes have doubled in length. I even apply it on my eyebrows. I highly recommend this product to all my friends! 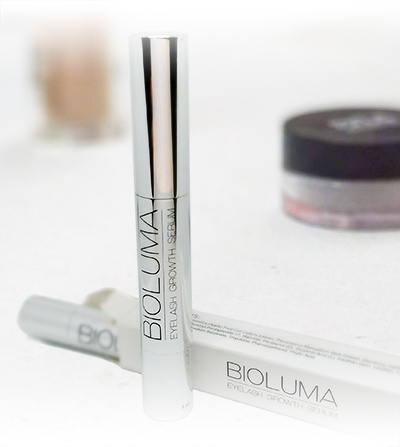 BIOLUMA is the WORLD’S TOP Eyelash Growth Serum that grows LONGER, THICKER EYELASHES NATURALLY. Specially formulated with plant extracts for SAFE & EFFECTIVE results. 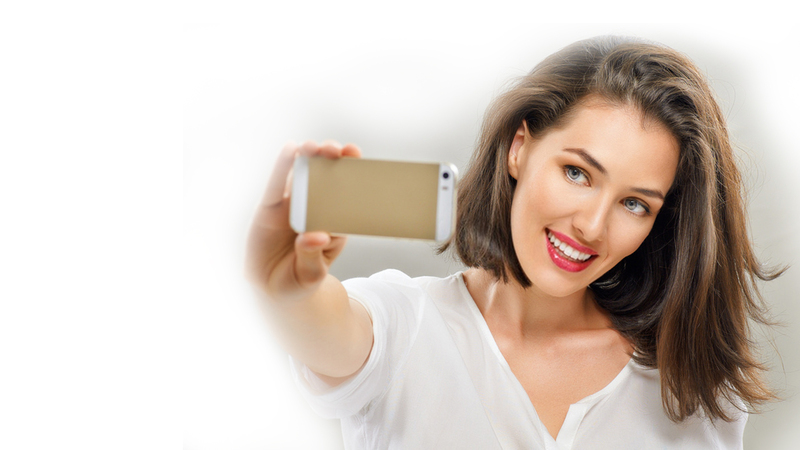 BIOLUMA works naturally and is trusted by thousands worldwide. Fragrance-FREE, Chemical-FREE, Non-Toxic, Hypoallergenic, NOT Tested on Animals, Natural plant extracts ( Safe & Effective). 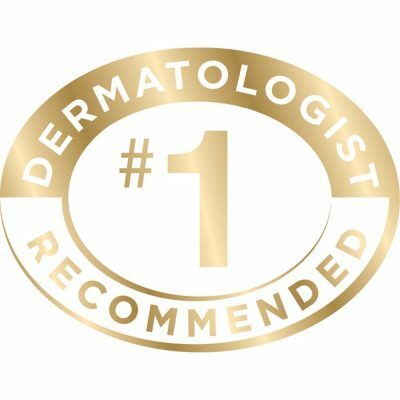 I have been using the Bioluma serum for about 7 weeks. I started using it after removing eyelash extensions which took most of my natural lashes with them. 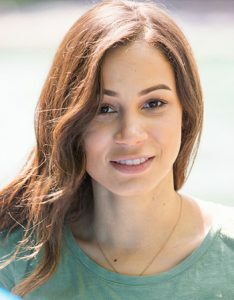 My lashes have grown and filled in quickly and they seem thicker and longer than before I put on the eyelash extensions. Even better than I had hoped! It takes some time, but I started to notice a difference in my lashes after about six weeks. Thanks for a great product! I bought BIOLUMA eyelash serum with hesitation and skepticism. The reviews simply seemed too good to be true but I thought it was worth a try since the price was four times more affordable than what my friend was using. It’s easy to use, takes a few weeks to start seeing results but works really well! BIOLUMA’s ADVANCED PROPRIETARY formula & EFFECTIVE PREMIUM PLANT EXTRACTS have been clinically proven to GROW LONGER LASHES. It is fueled in part by Malus Domestica (Apple fruit cell culture extract), an essential ingredient for hair growth, and to strengthen hair. 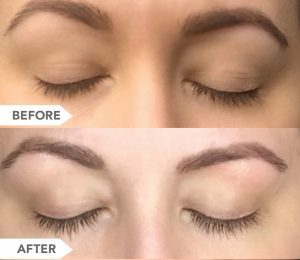 Each ingredient was specifically chosen for it’s ability to grow healthy lashes. It is hypoallergenic and does not irritate the fragile skin around the eye. Twist bottom of the bottle to load brush with serum. 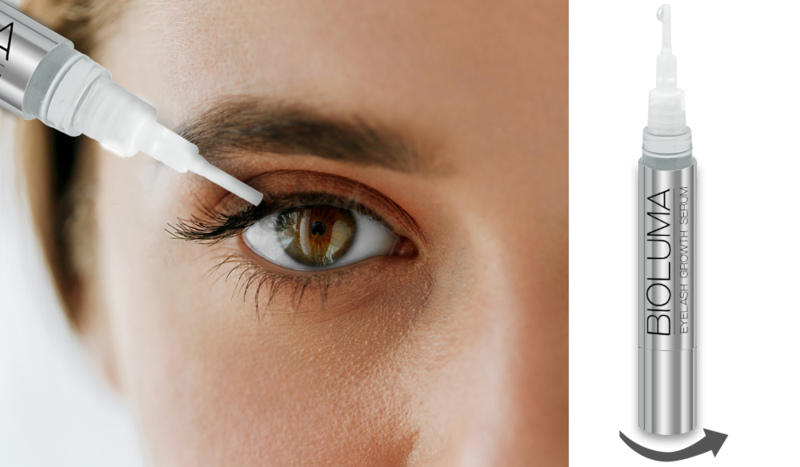 Apply the serum to the skin right above your upper and lower lash line. 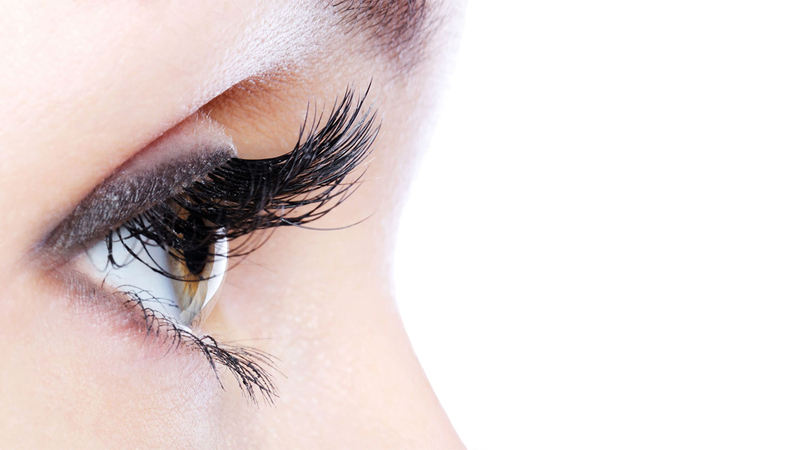 Avoid rubbing your eyes until the eyelash growth serum has dried. 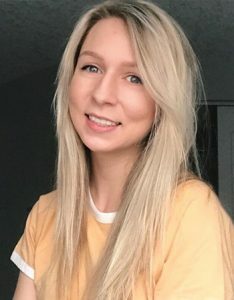 Apply serum twice a day for best results. Copyright © 2018 BIOLUMA. All Rights Reserved. Representations regarding the efficacy and safety of Bioluma have not been evaluated by the Food and Drug Administration. The FDA only evaluates foods and drugs, not supplements like these products. These products are not intended to diagnose, prevent, treat, or cure any disease. Individual results may vary.